This Adapter converts the 2.5mm female to 3.5mm male. It is ideal solution for connecting your stereo headphone with 2.5mm to CD/DVD players, MP4, ipods, mobiles, and other devices with 3.5mm audio socket.SpecificationInput: 3.5mm maleOutput: 2.5mm female 3.5mm Male to 2.5mm Female Adapter. Looking for ideal Audio Adapter 2.5 To 3.5 Manufacturer & supplier ? We have a wide selection at great prices to help you get creative. 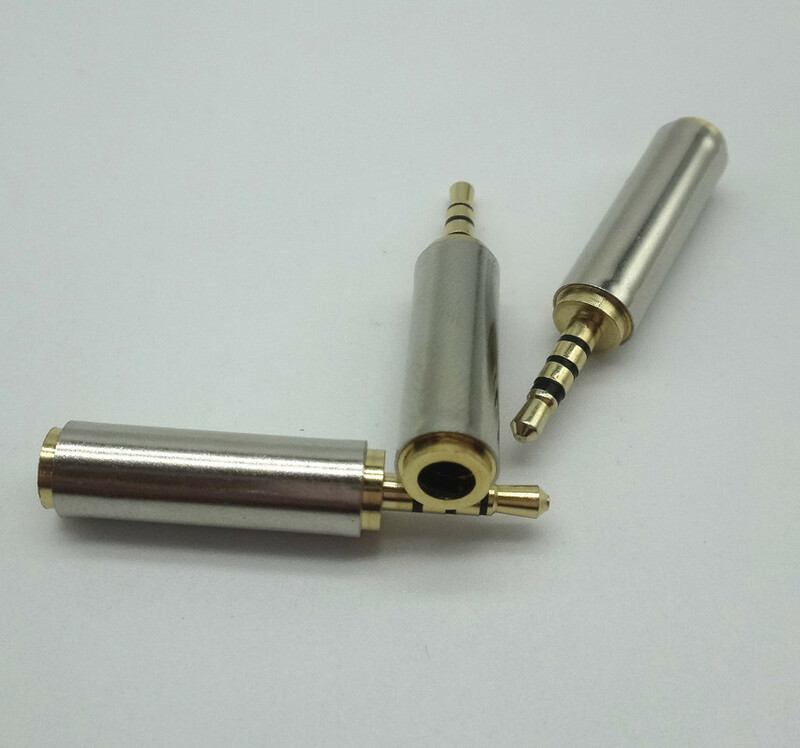 All the 2.5MM To 3.5MM Audio Adapter are quality guaranteed. 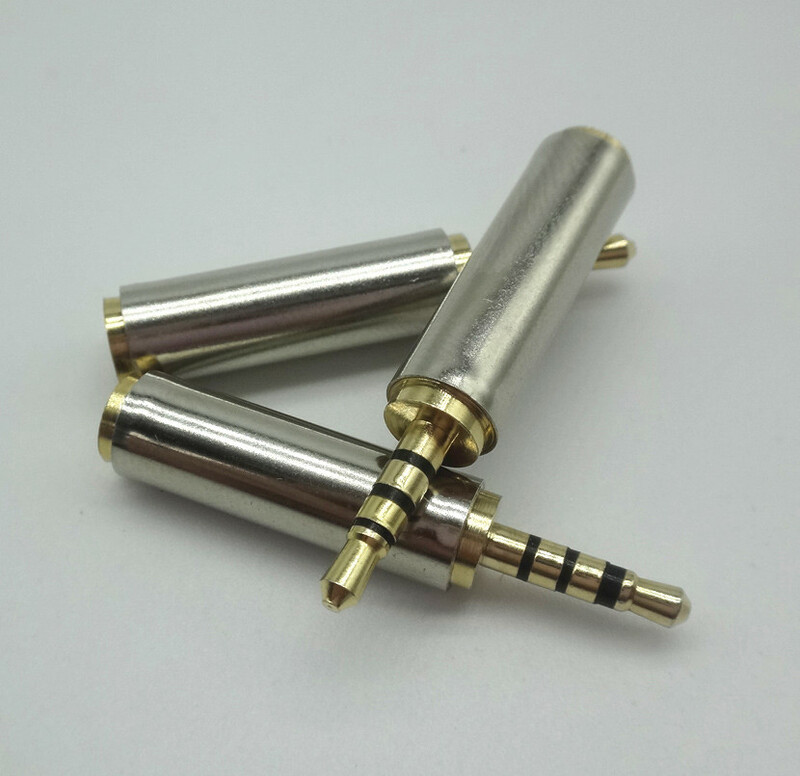 We are China Origin Factory of Stereo Audio Adapter. If you have any question, please feel free to contact us.